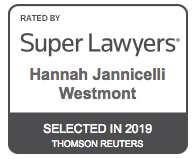 Hannah Jannicelli Westmont Esq. | Polidori Franklin Monahan & Beattie L.L.C. Ms. Westmont is a partner with Polidori, Franklin, Monahan & Beattie LLC. She has concentrated her practice in the area of family law throughout her career, and is dedicated to assisting clients who are experiencing transition and conflict. Ms. Westmont grew up in northern New York. She graduated from Colorado College with a B.A. in History in 2007. Ms. Westmont earned her J.D. from Vermont Law School in 2011. Ms. Westmont handles domestic relations cases ranging from complex financial disputes to difficult child custody matters. Ms. Westmont is deeply aware that each family is different, and each case requires a personalized approach. Ms. Westmont is a strong advocate for her clients while always striving for an amicable resolution when possible. Ms. Westmont is also an experienced and skilled trial lawyer with experience successfully trying domestic relations actions throughout her career. 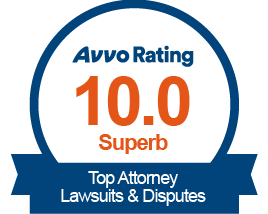 Ms. Westmont holds an AVVO “Superb” rating and was awarded the AVVO “Client’s Choice Award” in 2017 and 2018. 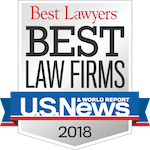 Ms. Westmont was also given the distinction of Rising Star in the 2018 publication of Super Lawyers Magazine. 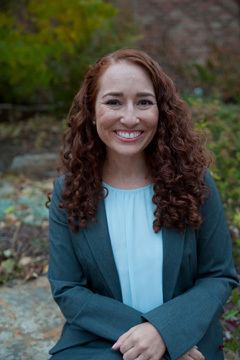 Ms. Westmont proudly serves on the Colorado Women’s Bar Association Board of Directors, and has lectured on many family law topics. In 2016 Ms. Westmont co-wrote an article for the May 2016 Colorado Lawyer: “Who’s Their Daddy: Navigating Allocation of Parental Responsibilities and Paternity Actions”.